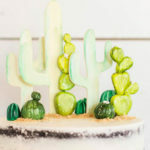 Take me to the desert and let me bask away, this Cactus Themed Dol 1st Birthday Party is making my day! 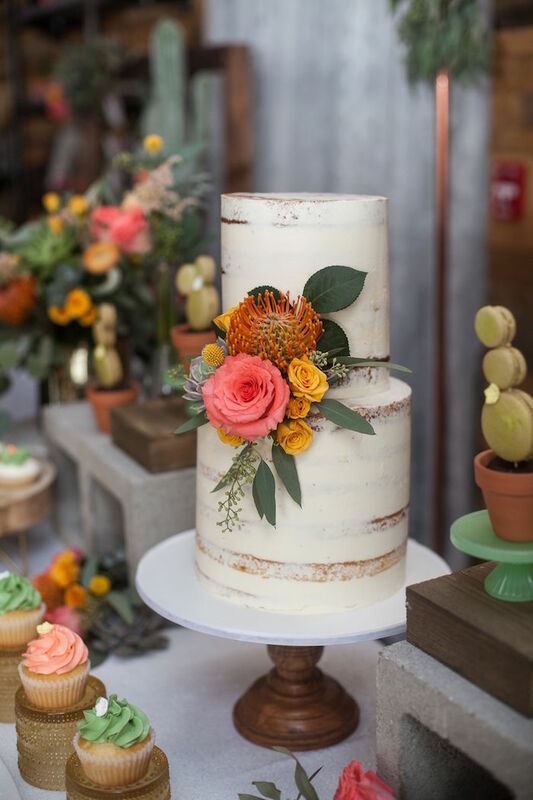 Filled with pretty and prickly details, both in the sweets and decor, this adorable party by Sharmaine Diaz of iheart The Details Event Design, out of Bloomfield, NJ, will fill you with glee! 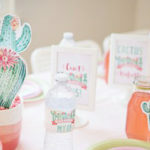 This is what Sharmaine said about styling the party- “The book “Hug Me” by Simona Ciaolo inspired my clients cactus themed birthday party. The book was a gift to her daughter when she was a newborn. 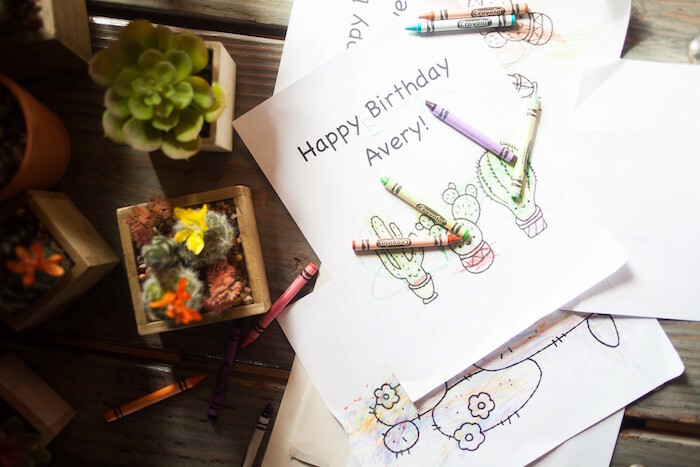 Avery’s personality seems to clearly reflect that of a cactus. She is such a strong and beautiful baby. It was such a pleasure to design this space for her. 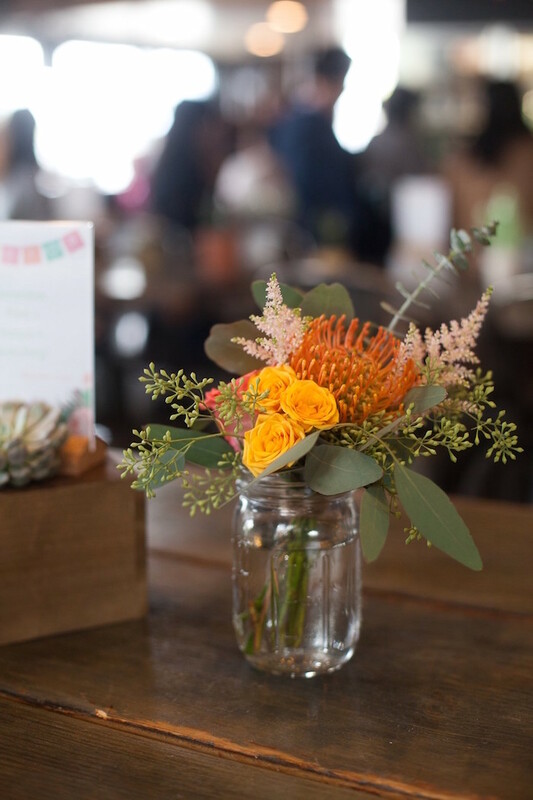 The party took place at a trendy industrial styled pizza restaurant. The vibe was very cozy. 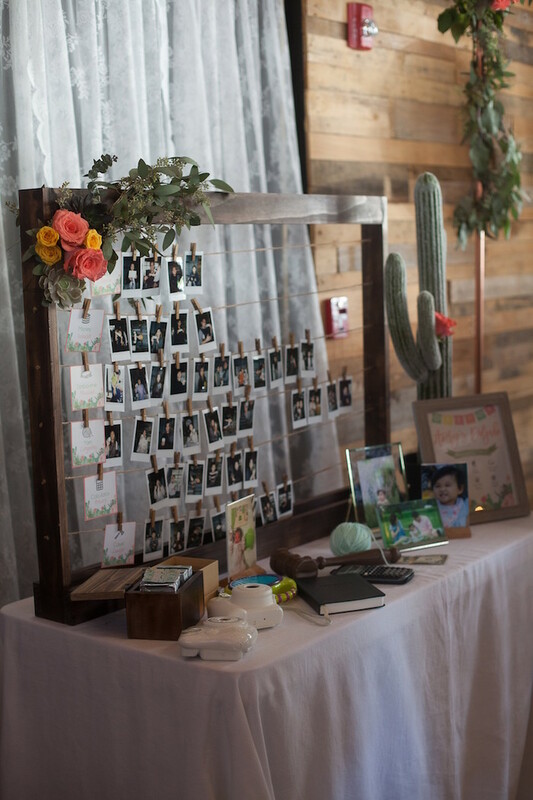 The beautiful plank wall was the perfect backdrop to display the personalized wood cactus round by My Custom Timber. I sent them a few ideas of what I wanted and they nailed it. 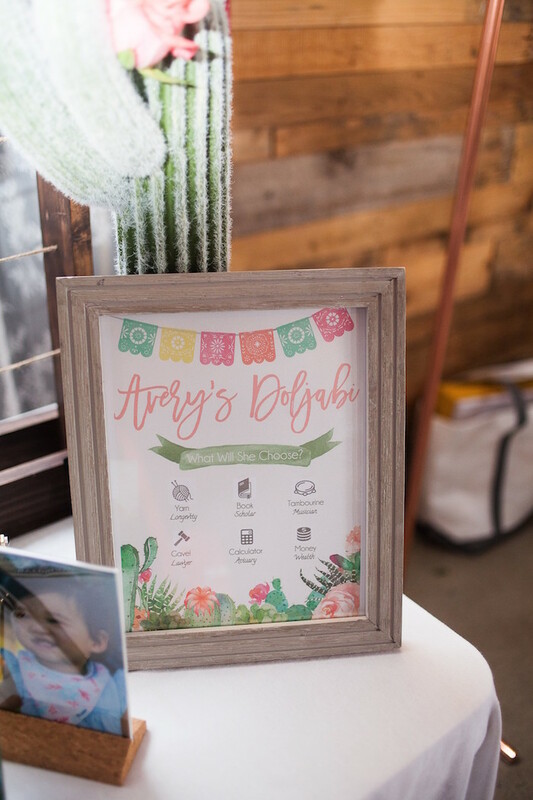 It was so nice to give that to my clients as a keepsake to display in Avery’s room after the party was over. 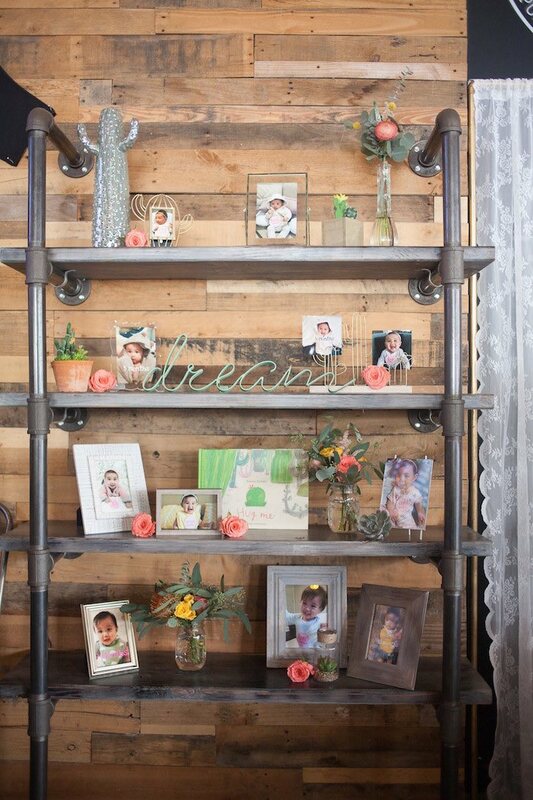 The feel of the space was very trendy but homey. The decor needed to match that. 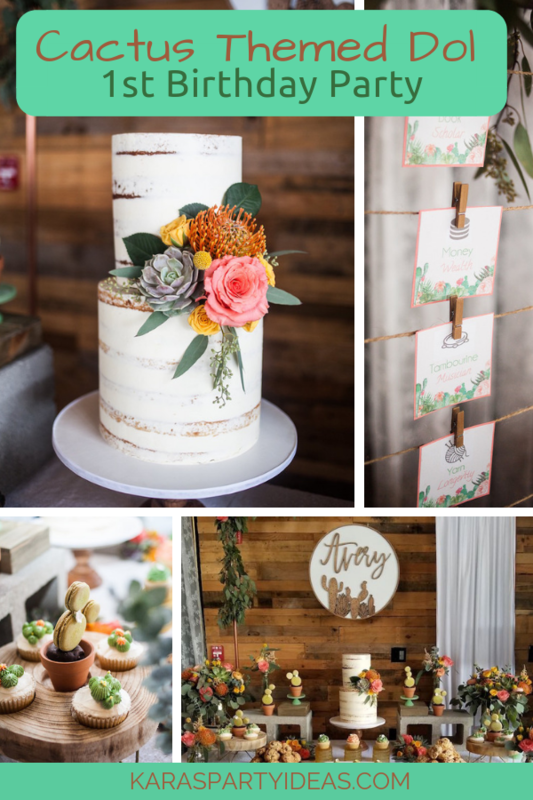 I loved adding all the contrasting textures to the space like the cement blocks with the sequined tablecloth. 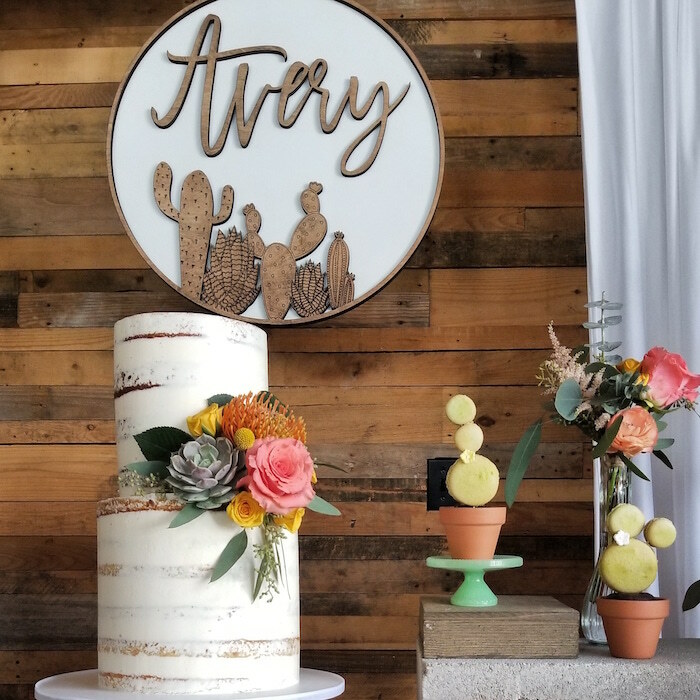 And I loved how Eve’s Garden Floral Design mixed the soft succulents with the bright and bold colored florals. 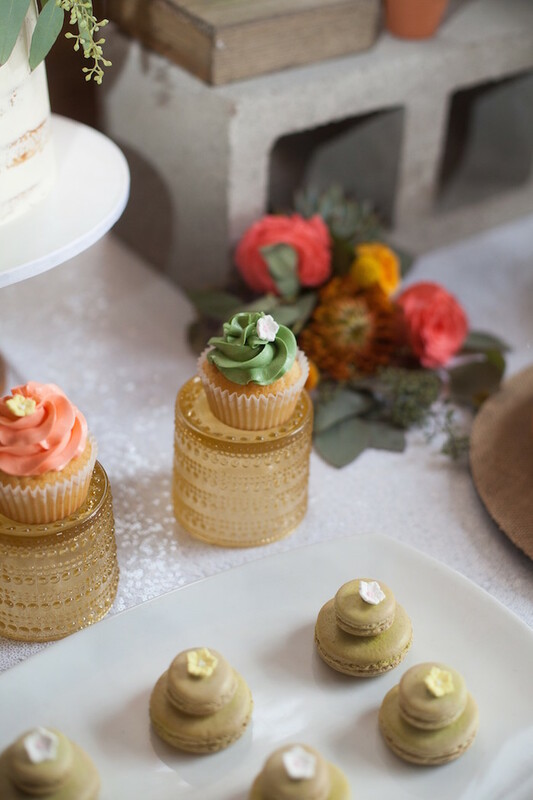 Delicious Treats You Can Eat! 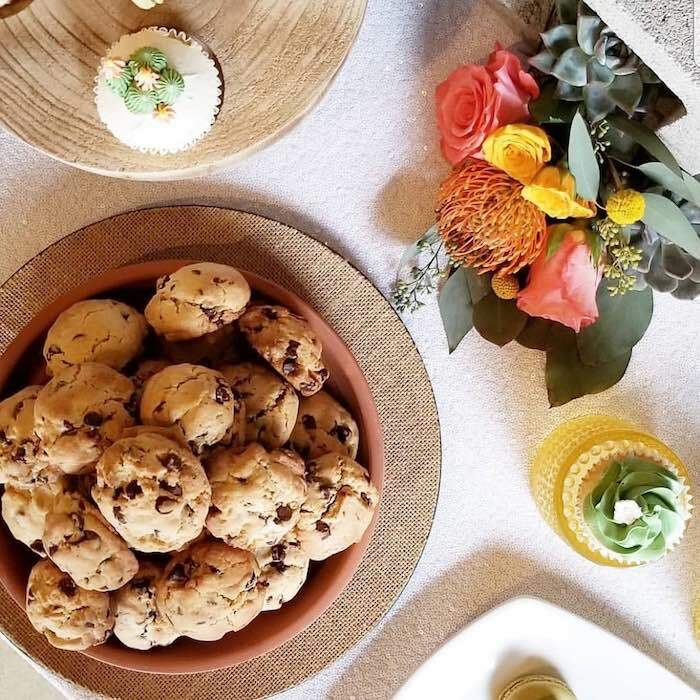 My client wanted dessert treats that her guests would be able to eat without feeling like they were too “fancy” to touch. 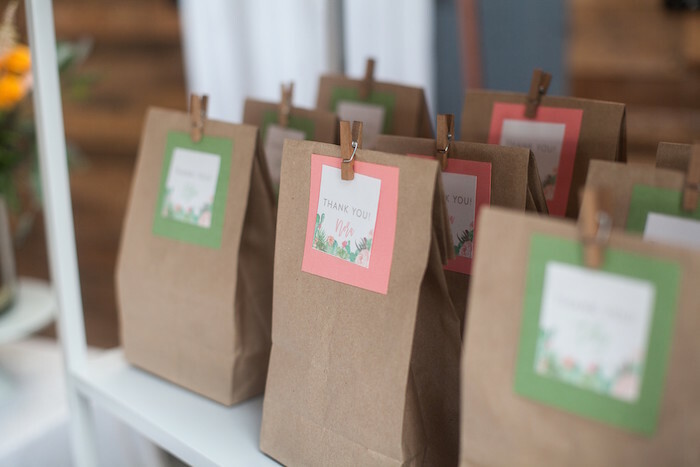 I love to display “ordinary treats” in a fun and beautiful way. 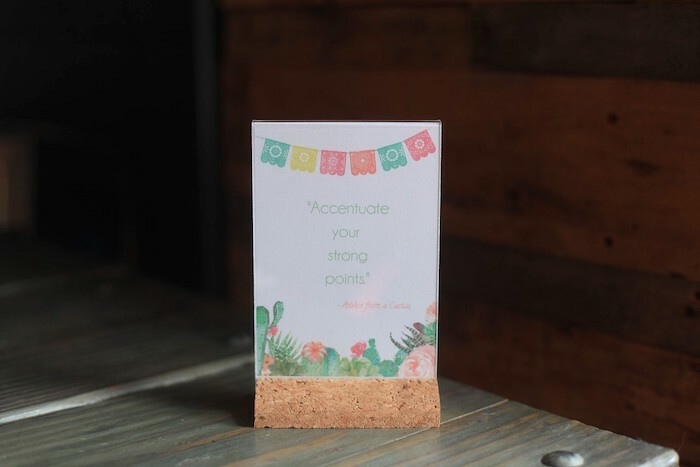 These treats by Yani’s Bake House gave me just the right balance to do that! 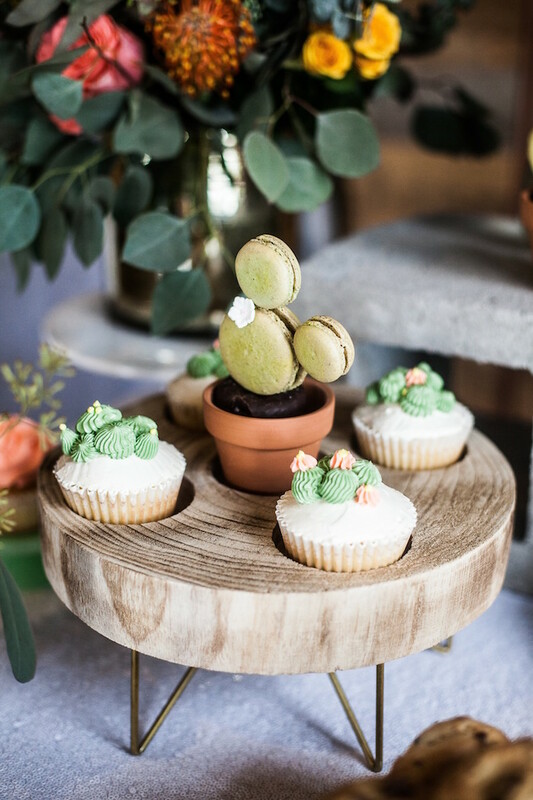 For the cupcakes, we added just a touch of delicious buttercream to create a cactus look. 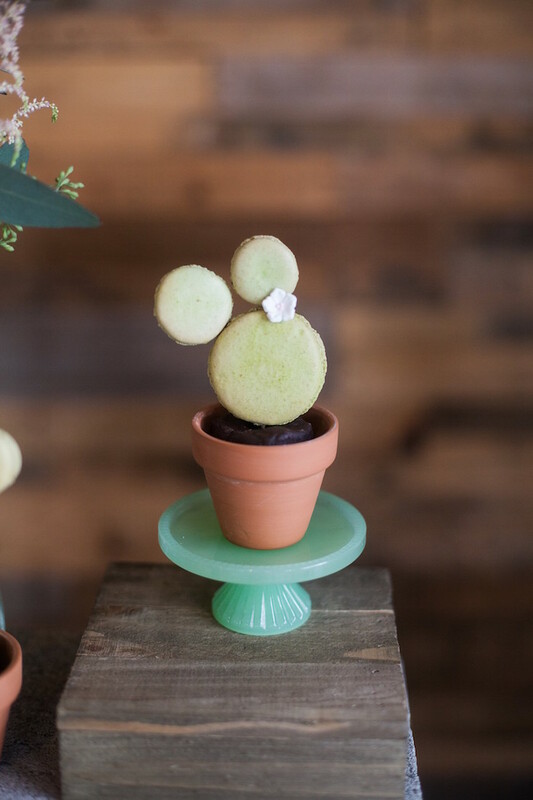 We added mini chocolate donuts to our terracotta pots and used toothpicks to create a whimsical cactus that was simply sweet. 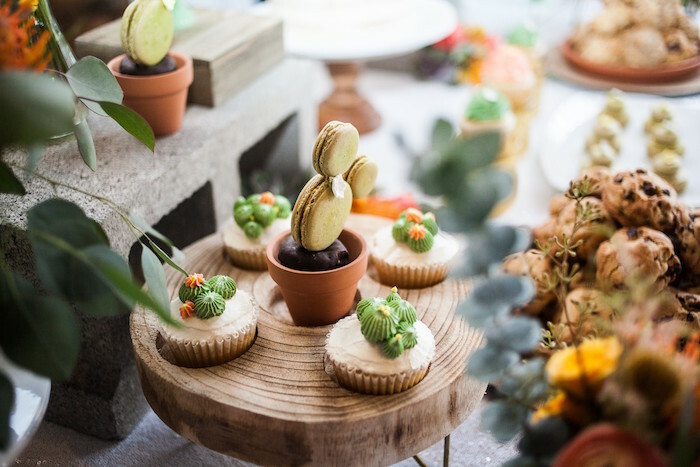 These details made the macarons fabulous! 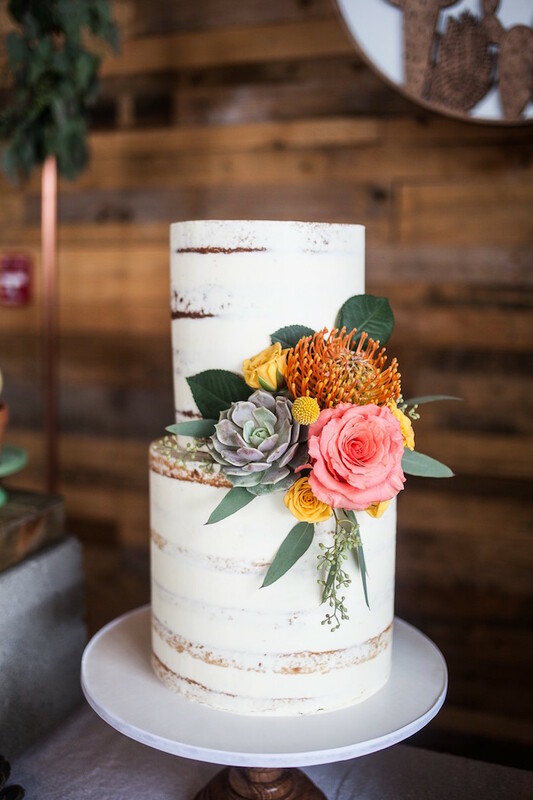 And that naked cake! 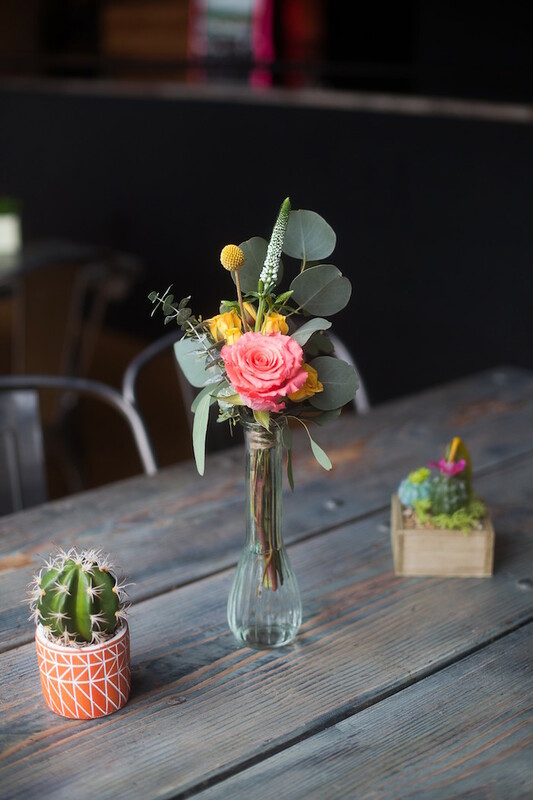 A simple pop of florals, so beautifully done. Nothing over the top. 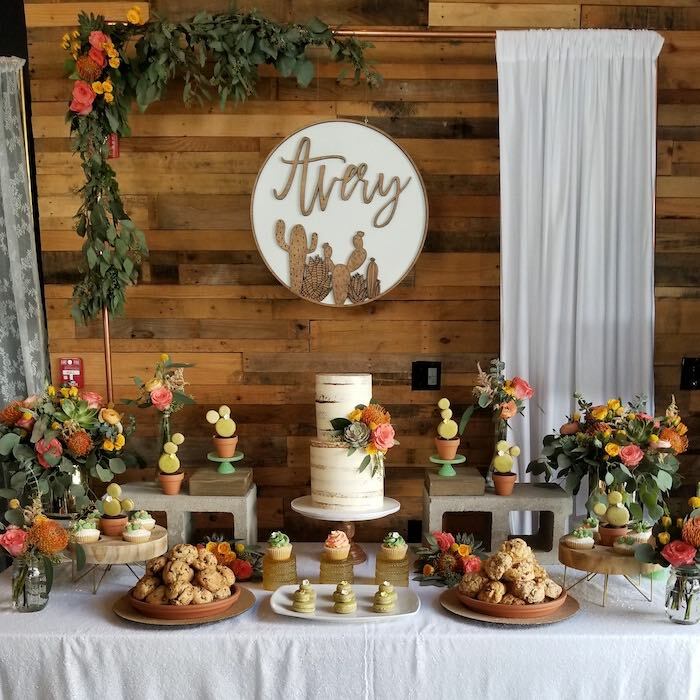 And her guests loved every one! What is Doljabi? It is a tradition for the child to be placed in front of various items or objects (Usually 6 – 8 items). 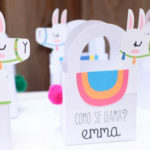 Next, the child is encouraged to grab one or two items from the set of objects. Each choice represents a certain future of the child with respect to his or her career or a lifestyle. It’s a life prediction tradition. The guests to get involved in a fun way with this game. 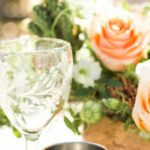 Traditionally, there are six glass jars that are placed on the doljabi table along with an explanation as to what they symbolize. 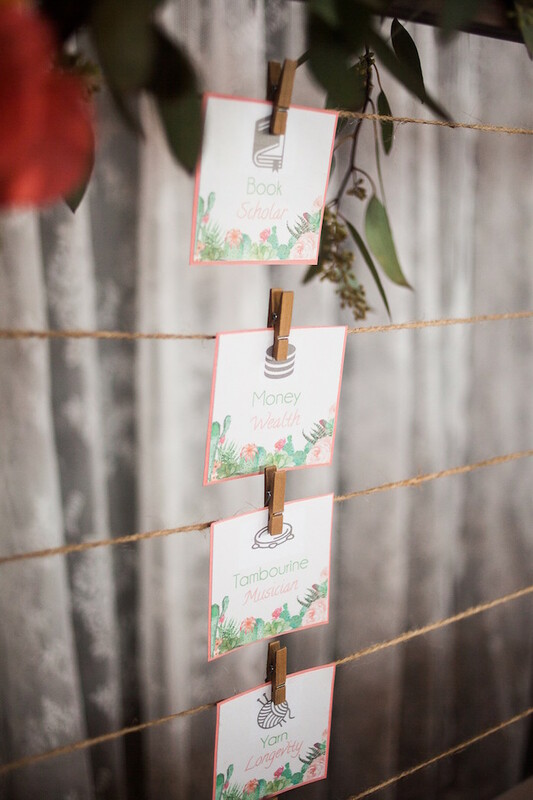 Guests take a piece of paper and write down what they think your child will select. A slip of paper is selected to win at the end of the ceremony. The willing guest receives a prize. What fun! 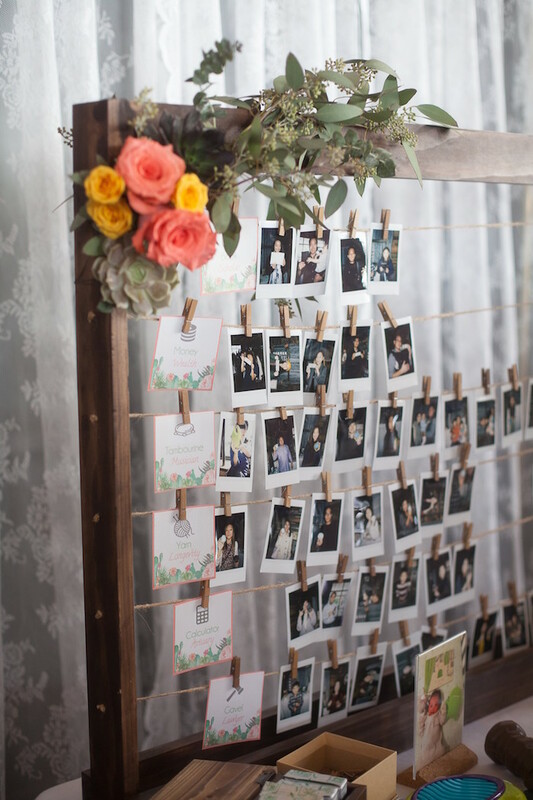 Instead of simply putting paper in a jar, iHeart The Details Event Design custom built a Polaroid display stand for the guests to take pictures with the items they thought Avery would pick. Each guest clipped their photo on the steering that matched their guess. Finally, we selected 1st, 2nd, and 3rd place winners by shuffling all the photos. It was perfect and totally original! The guests had a fantastic time!